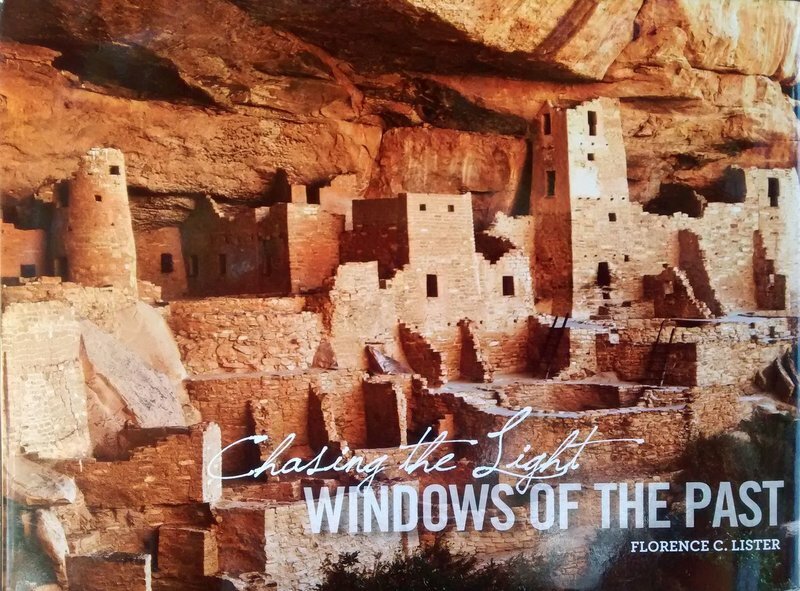 Windows of the Past is a stunning collection of nearly 200 photographs from the famous landmarks to the subtlest of intimate details of America's Southwest. Florence C. Lister, whose evocative essay, "The Prehistoric Drama" is included in this title, has been active in Southwestern prehistoric and Spanish colonial archaeology for more than half a century. A distinguished archaeologist and educator, she has authored many technical reports and books for the general public.